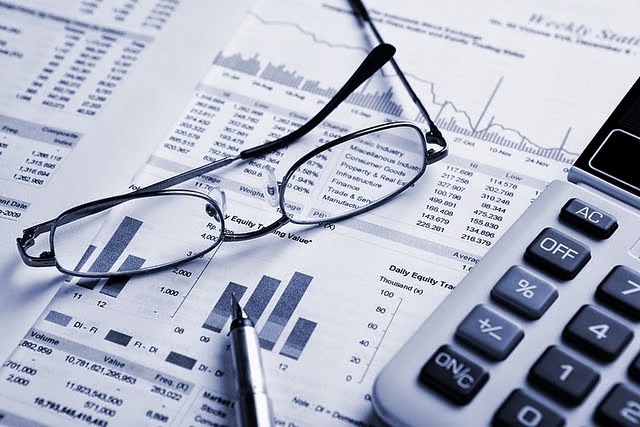 The Provo Council acknowledged a receiving a draft of the Mayor’s budget Proposal for the coming year at the Council Meeting on Tuesday May 6, 2014. The Council will receive input on the draft budget from the Council’s Budget Committee. The draft budget will also be reviewed by Council staff before the Council revisits the issue for a possible formal adoption, tentatively scheduled for a Council Meeting in June. The Council Citizen’s Budget Committee advises the Provo Municipal Council on financial and budgeting issues. The Committee is chaired by Council Member Kim Santiago and Vice-Chaired by Council Member Gary Winterton. Members of the Committee include the following residents of Provo: Becky Lockheart, Dave Armond, Larry Walters, Jane Carlile, and George Stewart. You can review the budget for yourself here. 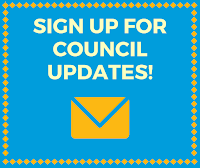 Council will be seeking your input formally on June 3, but please feel free to contact them by either commenting on this article, or reaching out to individual Council Members directly here.